For a big city, it's super easy to get around Sheffield... especially without a car. Here are some useful tips to help you explore our great city! Walking is your number one mode of transport in Sheffield - you can get anywhere in the city centre on foot. 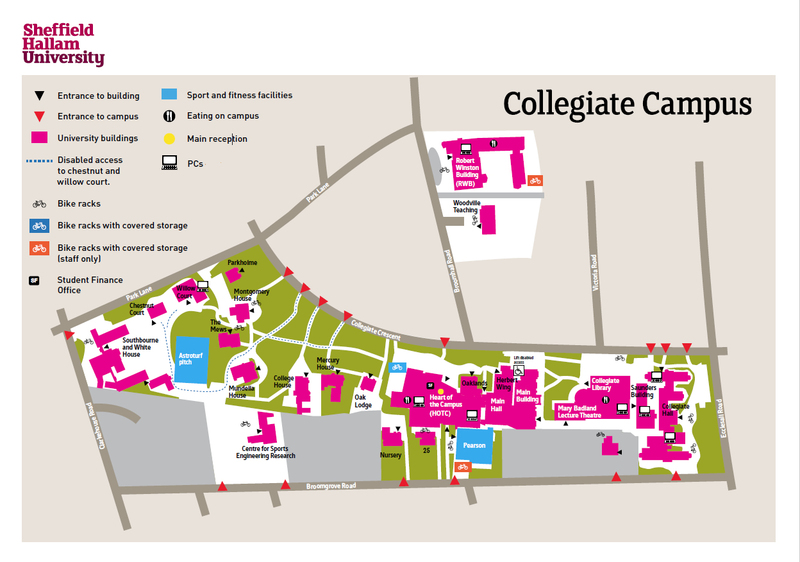 Collegiate Campus is a 25-minute walk (maximum!) away from City Campus, with cafes, bars and restaurants along the route. Don't let the hills put you off: Sheffield loves its bikes. There are over 600 places to park your bike on campus. 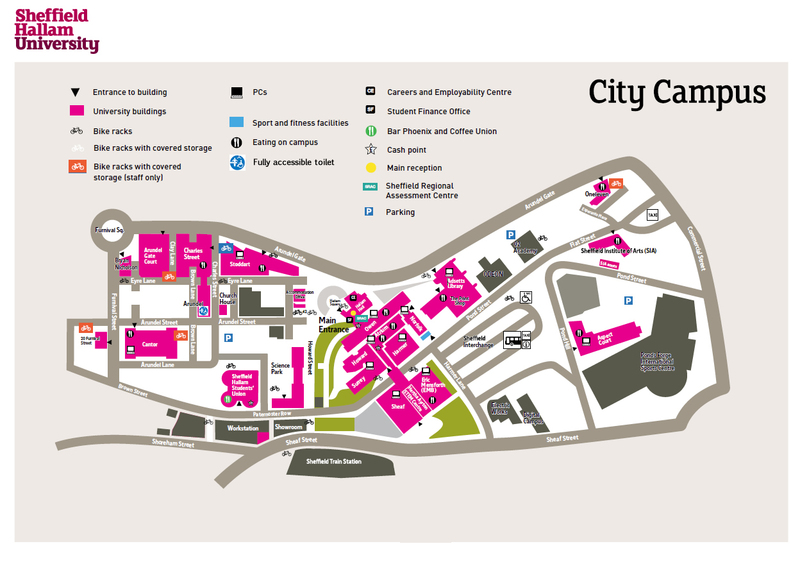 You can find maps of our cycle parking below for both campuses. If you're travelling between our two campuses and the weather is not looking good, we recommend taking the bus. Buses are frequent and take just 15 minutes. You can get the number 81, 82, 83 or 88. With your student card, most journeys in Sheffield cost just £1. Just show your card to the driver when you board. Use the journey planner at Travel South Yorkshire to find what bus to catch. There's also a free shuttle bus service available on weekdays throughout term time to any student with a SHU ID Card. The bus runs hourly and the first bus is from The HUBS at 7.30am. Click here to view the timetable for 2018. For more information on public transport travel within Sheffield check out Travel South Yorkshire.